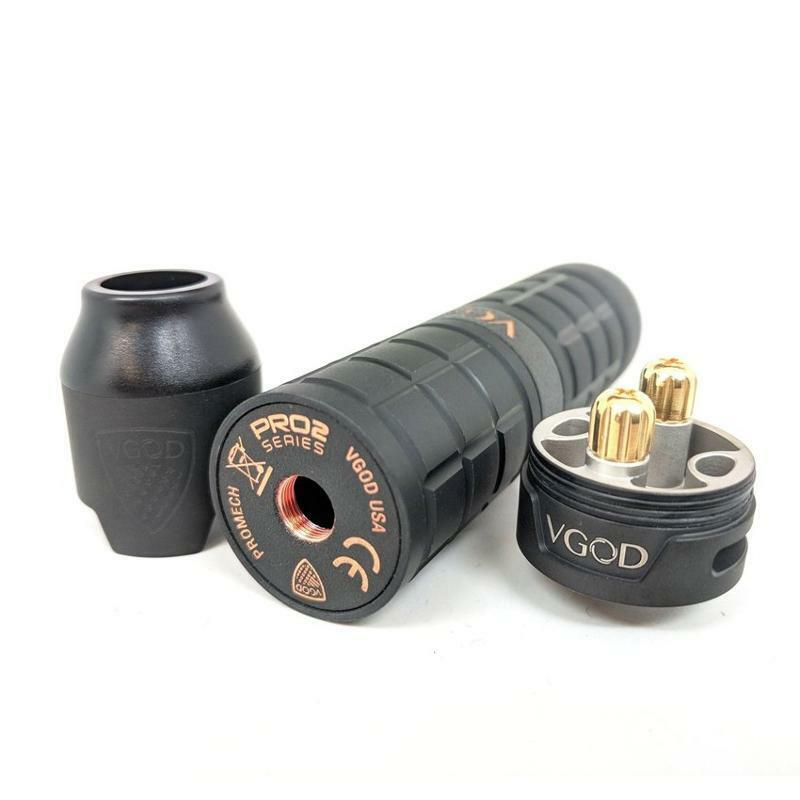 VGOD MECH PROconsists of VGOD Pro Mech 2 Mod and Elite RDA Tank. 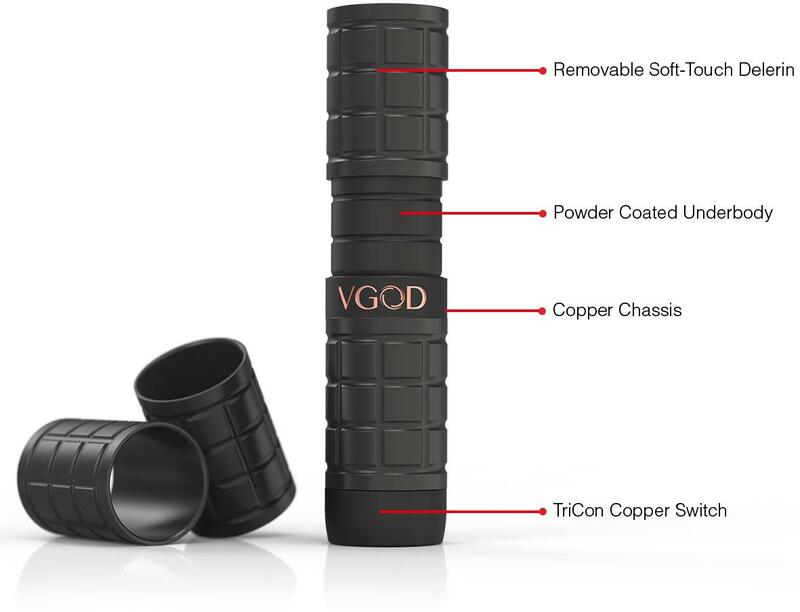 It is the latest vape device by VGOD, specially designed for serious vapers, flavor-chasers and trick benders. 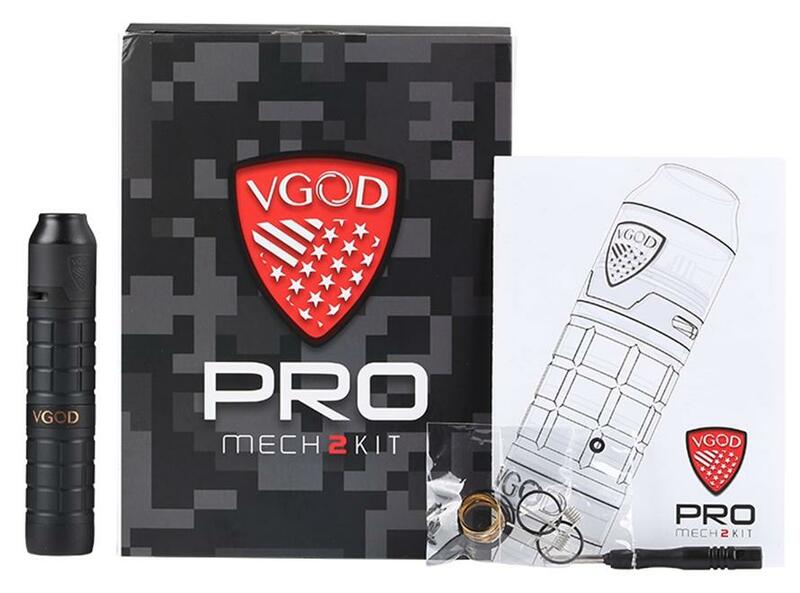 Pro Mech Series 2 Kit is powered by18650 battery(NOT INCLUDED) and features an elegant design with nice looking and comfortable hand feel. 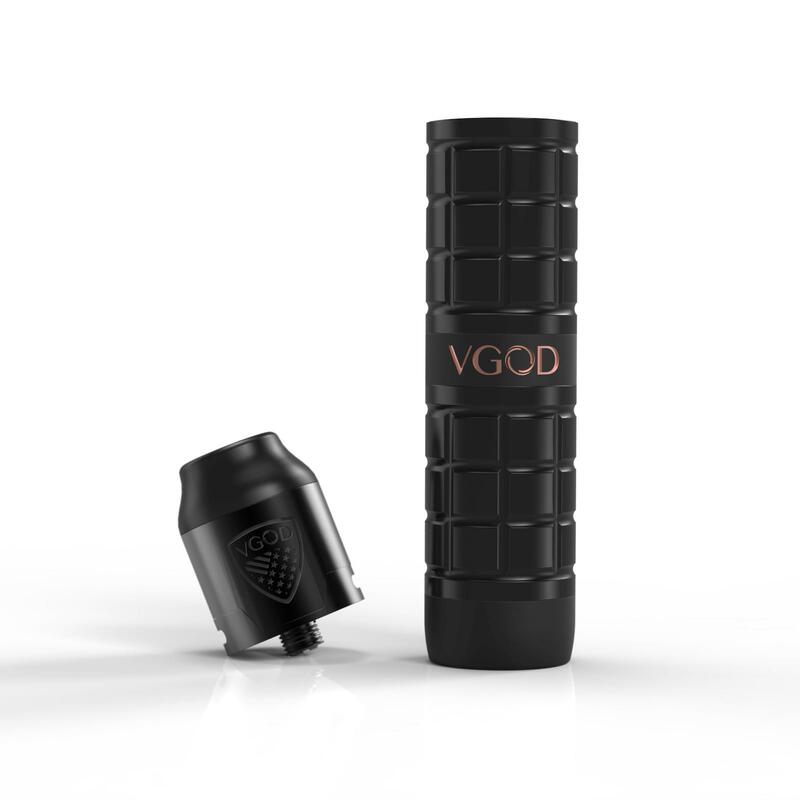 Paired with the VGOD ELITE RDA, you can experience the quick-fire speed vape. 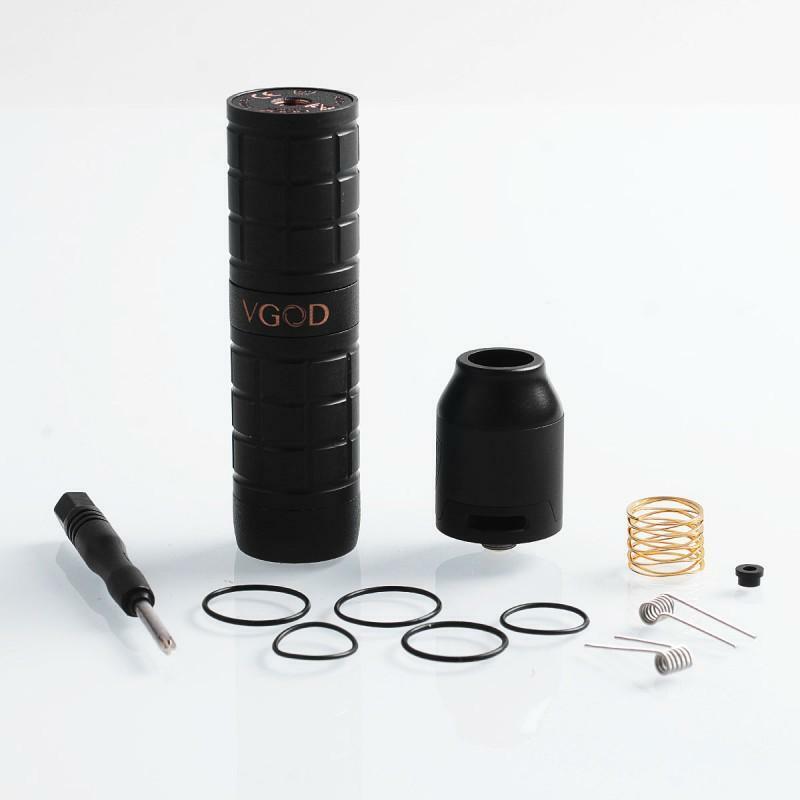 Get the powerful mechanical VGOD PRO 2 kit for chase cloud vapor.